There are many types of logos. They are all a combination of typography and images, each type of logo gives your brand a different feel. Since it symbolizes your business you want to make sure you get it right. What to know about how to choose the best logo type for your business? Scroll down. A wordmark logo is a font-based logo that focuses on a business' name alone. Wordmark logos work really well when a company has a compact and distinct name such as Google, Facebook or Coca-Cola. If the name itself is catchy and memorable when combined with strong typography, the logo helps create strong brand recognition. In designing a wordmark logo typography this will be an important decision. Since the focus will be on your name, the perfect font has to be chosen, one that will capture the essence of what your business does. A wordmark is a good decision if your company name is short enough to take advantage of the design. Anything too long can look too cluttered. CONS: Anything too long can look too cluttered. A lettermark on the other hand is a typography based logo that’s comprised of a few letters usually a company’s initial. By utilizing just a few letters lettermark logos are simple and effective. HBO, IBM and NASA are great examples. Since lettermarks focus on initials, font also plays a big part in the design of these types of logos. If you’re a new company you may want to add your full business name below the logo for people to know who you are right away. A pictorial mark is an icon or graphic based design. Its the image that comes to mind when you think of a logo such as the iconic Apple logo, the Twitter bird or even the Target bullseye. Each of these brands being so established that the mark alone is instantly recognizable. The logo mark approach can be tricky for new companies or those without strong brand recognition. The biggest thing to consider when deciding to with a pictorial mark is what image to choose. You need to think about the broader implications of the image you choose. Do you want to play on your name (like John Deere does with their deere logo)? Or are you looking to create deeper meaning (think how the Snapchat ghost tells about what the product does)? Or do you want to evoke an emotion (as the World Wildlife foundation does with their stylized image of a panda, an adorable and endangered species)? An abstract mark is a specific type of pictorial logo. Instead of being a recognizable image like an apple or a bird it’s an abstract geometric form that represents your business. 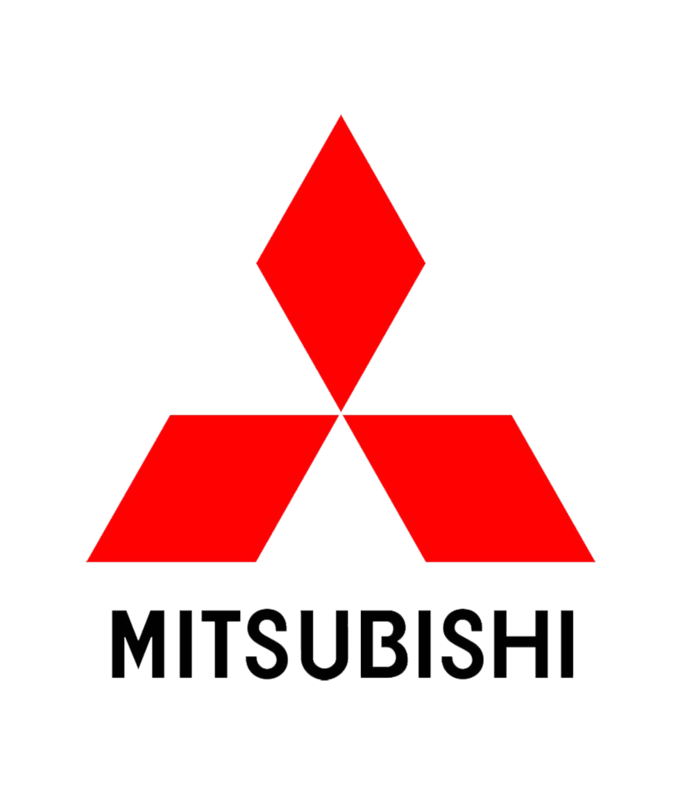 A few famous examples include the Mitsubishi geometric symbol, or Pepsi's divided circle and the strip-y Adidas flower. Like all logo symbols, abstract marks work really well because they condense your brand into a single image. 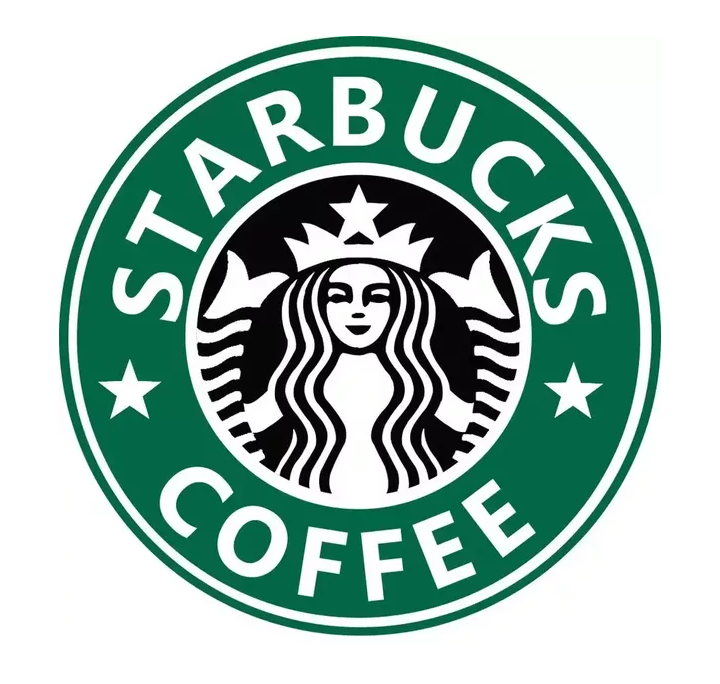 However, instead of being restricted to a picture of something recognizable, abstract logos allow you to create something truly unique to represent your brand.The benefit of an abstract mark is that you’re able to convey what your company does symbolically, without relying on the cultural implications of a specific image. Through colour and form, you can attribute meaning and cultivate emotion around your brand. (As an example, think about how the Nike swoosh implies movement and freedom). Often colourful, sometimes cartoonish, and most always fun, the mascot logo is a great approach to create your very own brand spokesperson or character. A mascot is simply an illustrated character that represents your company. Think of them as the ambassador for your business. Famous mascots include the Kool-Aid Man, KFC’s Colonel and Planter’s Mr. Peanut. Mascots are great for companies that want to create a wholesome atmosphere by appealing to families and children. Think of all those mascots at sporting events and the great dynamic they create by getting involved with the audience! 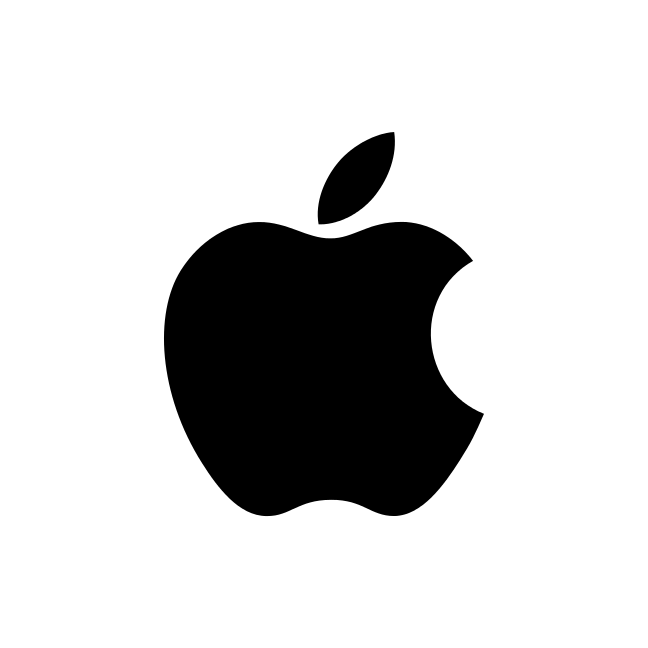 A combination mark is a logo comprised of a combined wordmark or lettermark and a pictorial mark, abstract mark, or mascot. The picture and text can be laid out side-by-side, stacked on top of each other, or integrated together to create an image. Some well known combination mark logos include Air Canada, Burger King and Lacoste. Because a name is associated with the image, a combination mark is a versatile choice, with both the text and icon or mascot working together to reinforce your brand. With a combination mark, people will also begin to associate your name with your pictorial mark or mascot right away! In the future you may be able to rely exclusively on a logo symbol, and not have to always include your name. Also, because the combination of a symbol and text create a distinct image together, these logos are usually easier to trademark than a pictorial mark alone. An emblem logo consists of font inside a symbol or an icon; think badges, seals and crests. These logos tend to have a traditional appearance about them that can make a striking impact, thus they are often the go-to choice for many schools, organizations or government agencies. The auto industry is also very fond of emblem logos. While they have a classic style, some companies have effectively modernized the traditional emblem look with a logo designs fit for the 21st century (think of Starbucks’ iconic mermaid emblem, or Harley-Davidson’s famous crest). But because of their lean towards higher detail, and the fact that the name and symbol are rigidly entwined, they can be less versatile than the aforementioned types of logos. An intricate emblem design won’t be easy to replicate across all branding. For business cards, a busy emblem may shrink so small before it becomes too difficult to read. Also, if you plan on embroidering this type of logo on hats or shirts, then you’ll really have to create a design that is on the simple side or it just won’t be possible. So as a rule keep the design needs to be kept uncomplicated and you’ll walk away with a strong, bold look that’ll make you look like the consummate professional. CONS: may become difficult to read depending on how detailed the design is. We have established that a wordmark is a logo, but not every logo is a wordmark. How does this work? The number one difference between logos and wordmarks is that wordmarks are text-based logos. These types of logos are completely devoid of extra pictures, meaning that logos such as Pepsi and MasterCard are not wordmarks, since these logos contain images as well. You can probably think of several examples of wordmarks off the top of your head, but some of the most famous are FedEx, Coca-Cola and even world-famous Google. These are all examples of highly successful and easily recognizable wordmarks that are easily identified with around the world. Why would someone use wordmarks over something like a pictorial graphic? It ties into the fact that they are a more direct type of branding. When you provide just a picture, such as Joomla's logo, you have to have faith that a person can learn the association between a picture and a name and service, keeping them separate from other pictorial logos. Imagine if all of our favorite brands and companies were only identified by a simple graphic. We would have hundreds or even thousands of these little pictures to remember. Trying to keep them straight would become very confusing! 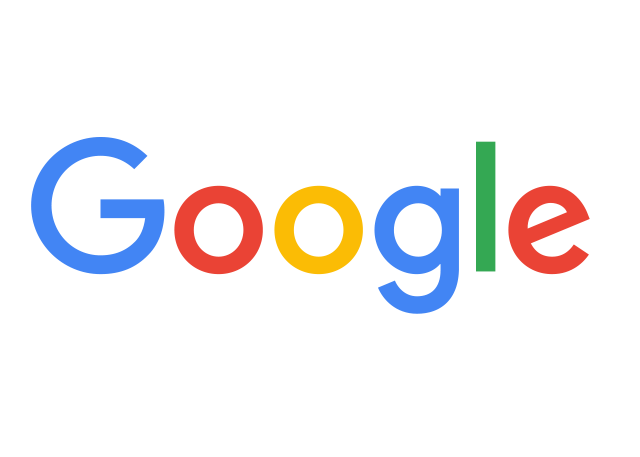 When providing a wordmark, such as Google, you provide a name while still providing a recognizable image for the viewer. Wordmarks are becoming the standard when it comes to designing logos, as it has been observed by some studies that they are more effective than their pictorial counterparts are. A logo is a graphic or emblem used by a business, company, organization or even sometimes individuals. The purpose of a logo is to help people remember a service or brand offered. They can be as simple as the company name itself, as elaborate as a graphic and everything in between. These are also an effective form of mass communication, as several logos, such as Apple's apple - probably one of the best examples of a picture-based logo (or a pictorial mark) - are known worldwide at just a glance. Logos have been around for thousands of years, from signs denoting the local blacksmith to government seals, coats of arms and more. Pictorial logos were commonly used to denote buildings and products to people who did not have the ability to read, rather like a functional picture book. Text was incorporated as education began to become the standard for all citizens, ushering in new types of logos. As typography began to evolve and change, logos only seemed to become more important. With graphic design becoming a critical part in everyday advertising, logos are increasingly recognizable and even more critical to a company’s success.